No matter what equipment you may have, it is always important to perform maintenance and checks on a regular schedule. 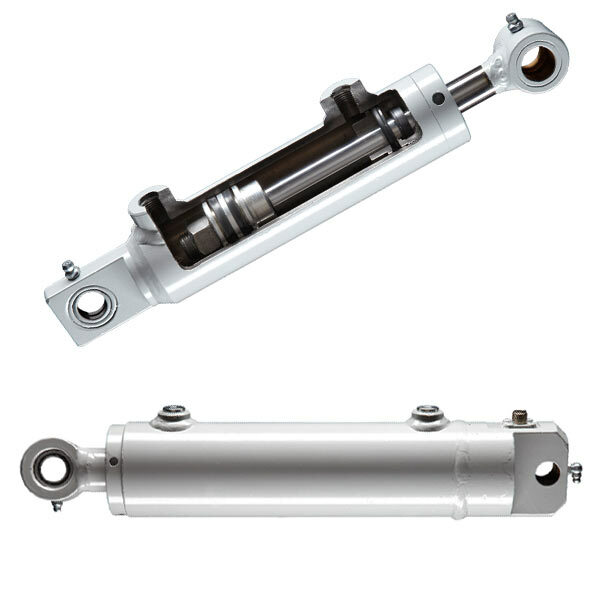 Keeping up on maintaining your hydraulic cylinder application will save you potential lost money and time in the future. You should send a sample of the oil in to a lab to be tested for many different factors, including water saturation, total acid number, and ISO Code. From there you can choose to have the oil cleaned or replaced if the total acid number shows that the oil has been oxidized. It’s extremely important to detect imminent failure before it actually happens. If not, you can put workers and others in danger. If there are obvious broken or corroded elements it’s time to repair or replace before serious damage is done. You should inspect ALL other components, including the ones that are often overlooked. With some components, the problem is not even noticed until they’re needed, by that time you could cause more expensive and time consuming problems than replacing them when they start breaking. The indicator is there to tell you when you need to replace the filter, but no one really checks to see if the indicator itself is in working order. A severely overly clogged filter can cause hug problems for your hydraulic cylinder. The most common leaks in hydraulic cylinder systems are slow. Despite being slow, they cost money in oil and also are environmentally costly, as well. Give your machine enough time to get the oil warm and thin enough to come through small leaks in connections, fittings, and elsewhere.